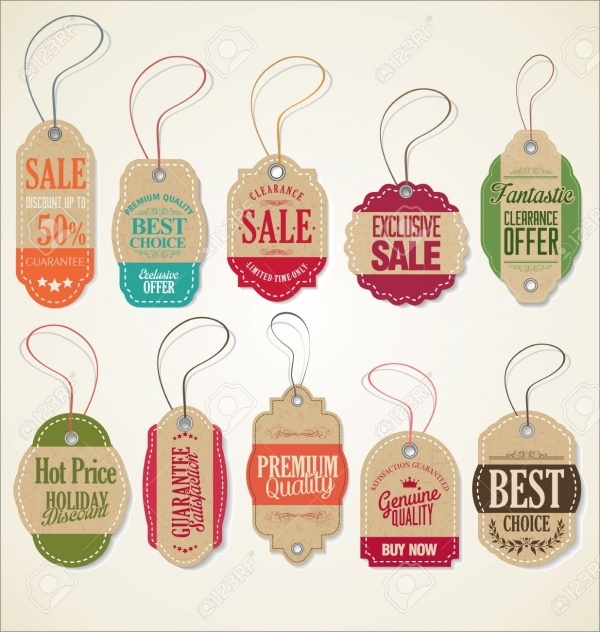 If you have gone shopping or window-shopping for that matter, you would have seen well-made product tags hanging from all the items and well placed on the shelves, hangers etc. A part of branding is having not just great product design but also a good-looking tag design is a must. Nowadays, brands have become more conscious of the way they present their products. 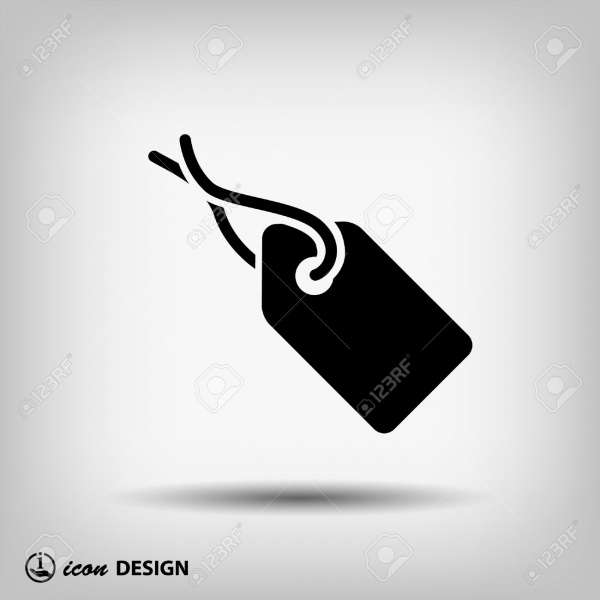 Tag designs exist in numerous shapes, sizes and varieties. They can be designed as per the creative sensibility of the product’s makers. 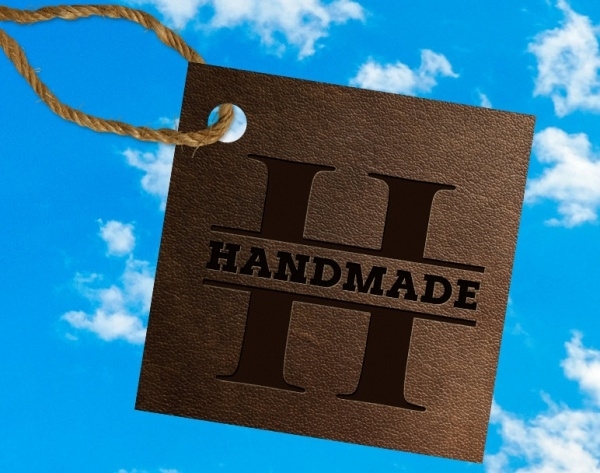 Well, in this compilation we have assembled a range of easy-to-work-with and editable creative product tag designs. 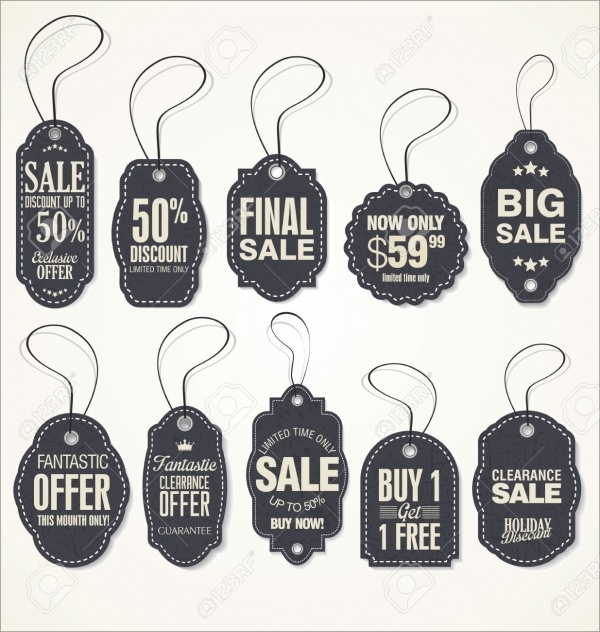 This is discount tags collection. 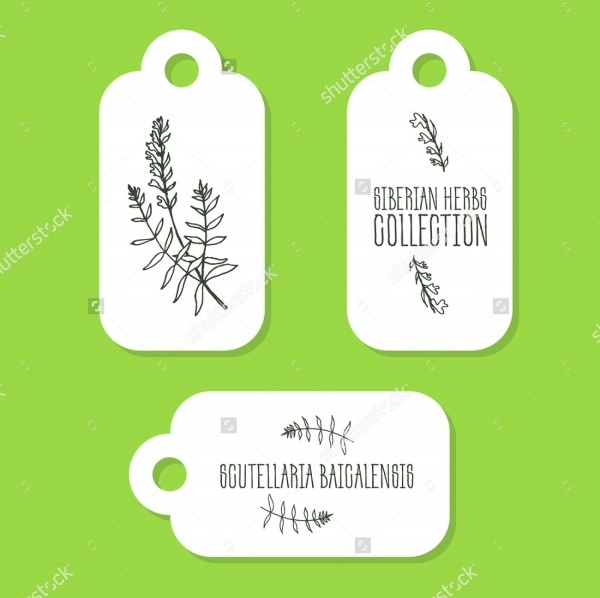 There are vertical tag vector and horizontal ones available in this pack. All of these are redesigned to match your standards of quality. 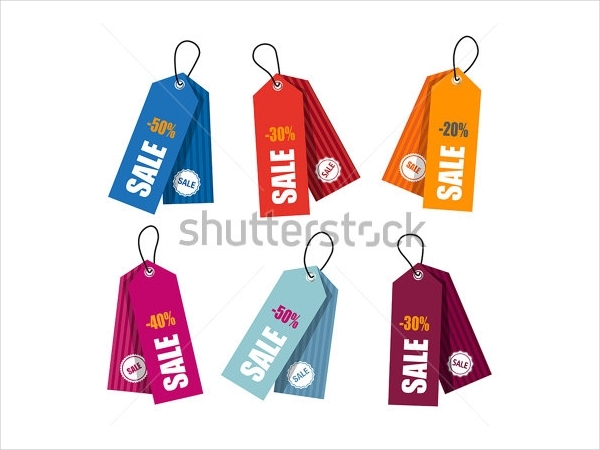 If you have promotions or a sale in the works, this set of tags is apt. You can also see Luggage Tags. 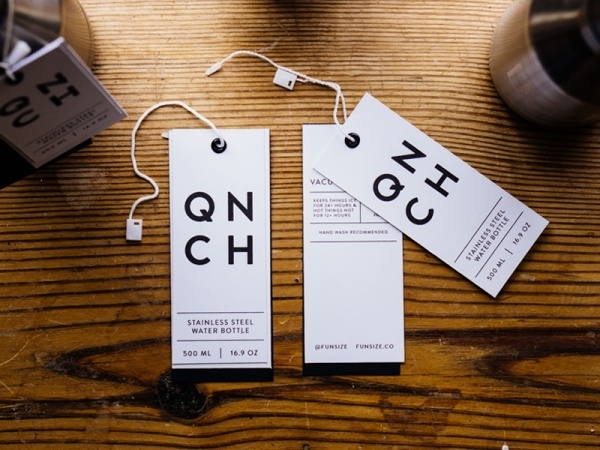 Check out this stylish product tags mockup featuring three black tags. These tag designs are elite and best-suited for luxury segments like the fashion industry, jewelry, individuals, stylists, restaurants, etc. The mockup is developed using qualitative and photorealistic smart objects. This template is fully editable. You can also see Price Tags. If you are tasked with coming up with an attractive product tag design for a client that sells handbags, here’s a fitting template you can easily customize and redesign. This template is handmade and created by using heavy stock paper, rivets, a rivet punch and a printer! 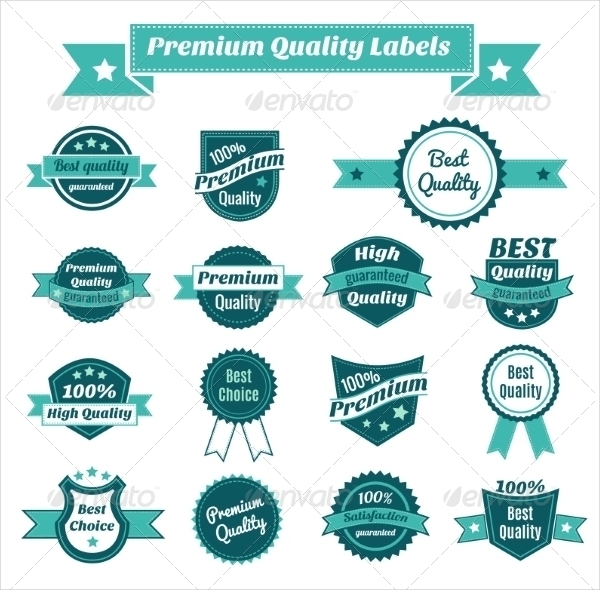 This is a set of different well-made ‘Premium quality’ product tags. 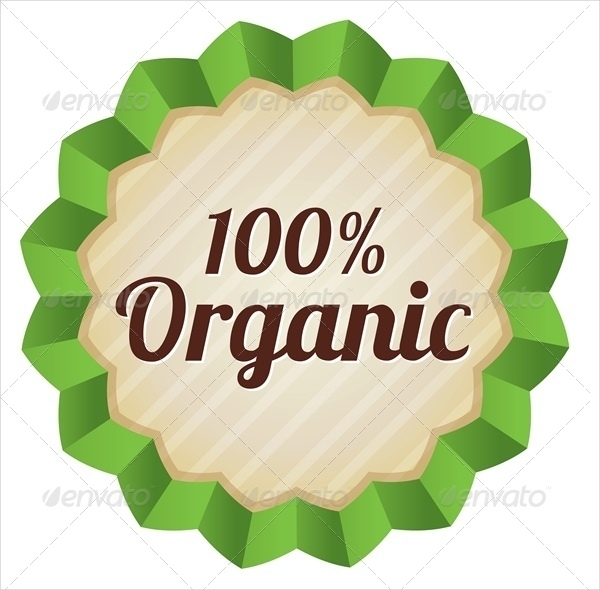 The vectors are all in high-resolution, available in JPEG and EPS format and they are fully-editable. If you are into selling fancy goods and items and you’re out looking for a unique product tag design, check out this specimen. It is creative and intricate in design. Of course, the template is editable and there is space available for you to insert your brand’s name and logo. If you’re creating a simple but high-quality tag design for an online app or website, take a look at this product tag sample. It’s an all black tag design which is available in different sizes and display resolutions. It is fully-editable. 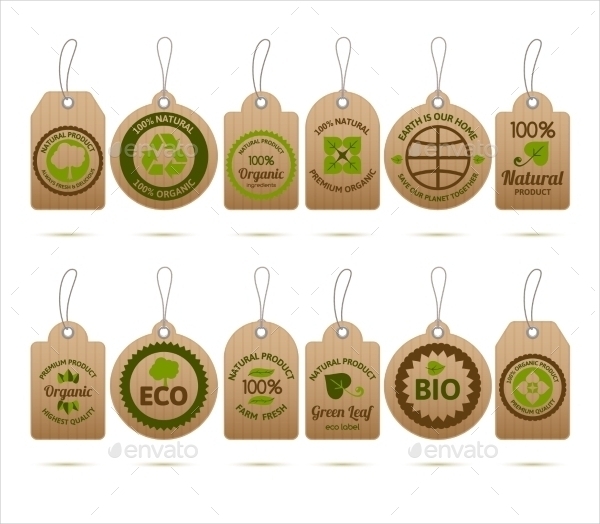 This set of cardboard tag vectors is wired with all the customizable elements to help you design the perfect product tag for your fresh food products and fresh farm produce. This kind of product tags is apt for dealers of organic products. 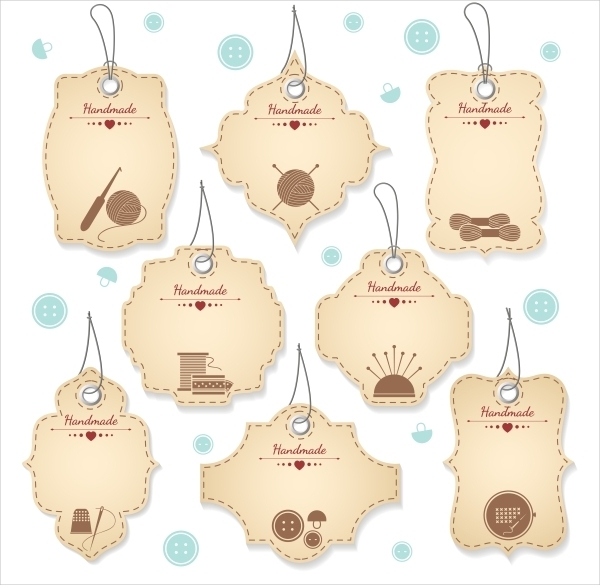 If handmade price tags are what you need for your homemade or handmade goods, this set of light brown handmade tag designs is just very ideal. 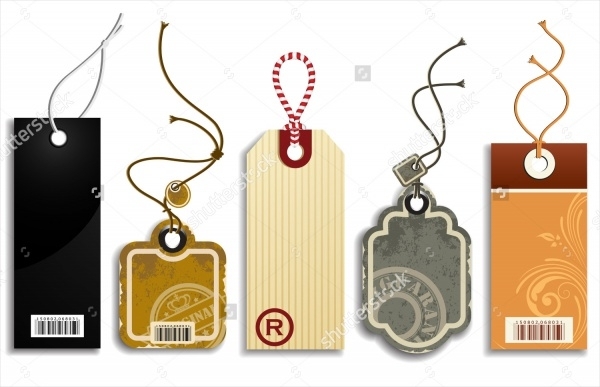 Here’s a range of vintage style price tag stickers which you can download and customize very easily to create an apt product tag for your items. Be it a sale or any other occasion wherein ‘special offers’ are being introduced, these are perfect! 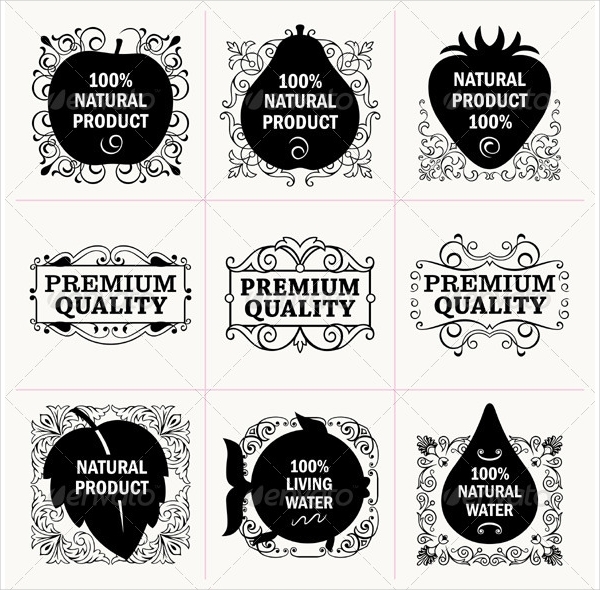 If naturally-made goods and items are your specialties, check out this multiple tag sticker. The tags are placed with editable features and settings. 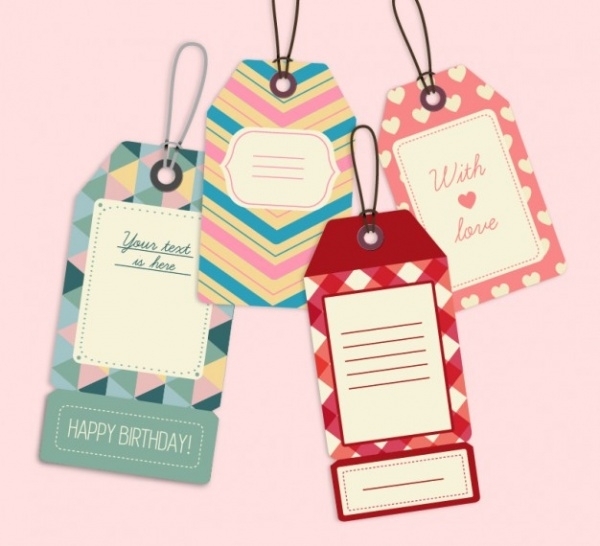 Here’ another winsome collection of adorably simple and well-designed shopping sale tags, discount tag stickers, special offer tags. Ideal for use in retail shops of all kinds. 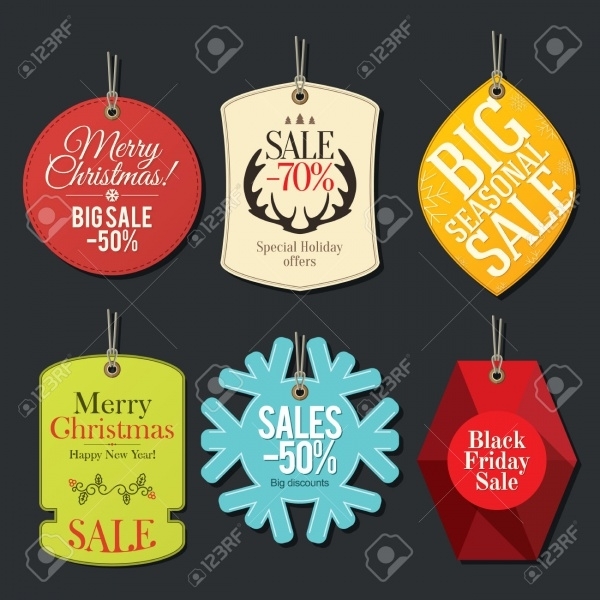 Check out this set of festive price tag stickers which you can easily download and customize and use for your products during the festive time of Christmas or any other special holiday or sale occasion. 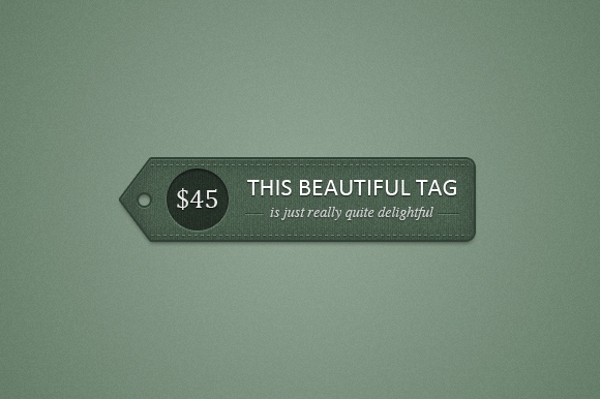 This organic price tag template is well-suited for makers and sellers of organic products. You can also use it as an organic food label. The vector has a star icon set on an isolated background. 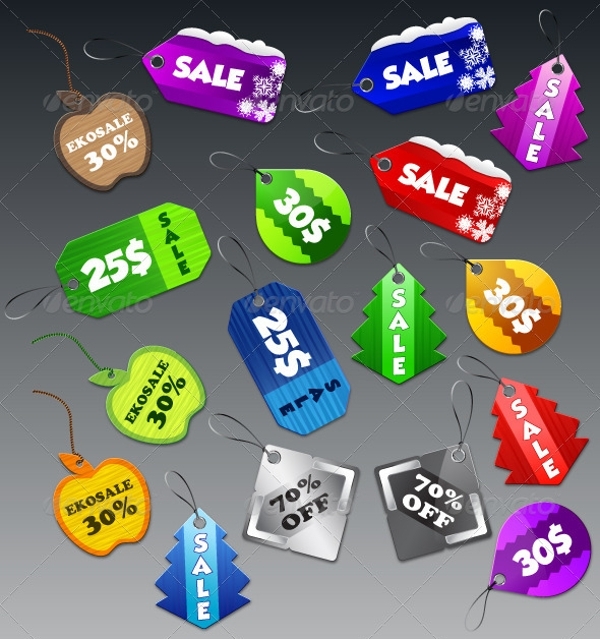 Check out this stack of cute colorful price tags which you can employ in print and web projects. All the vector are high in resolution and resizable depending on the demands of the projects. 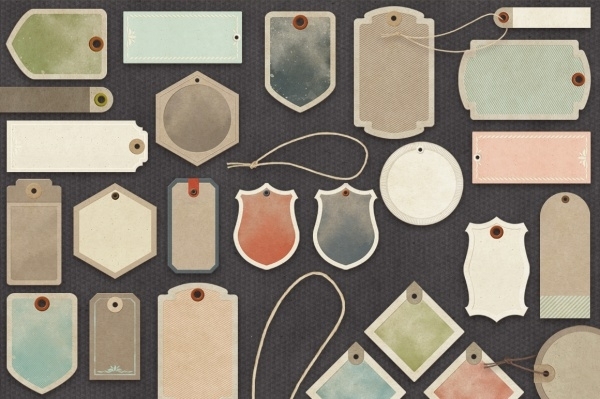 If paper product tags are what you’re after, this collection of 25 different paper tags gives you ample options to look, mull over, design and use in your projects and for clients. All of them are wired with editable features. 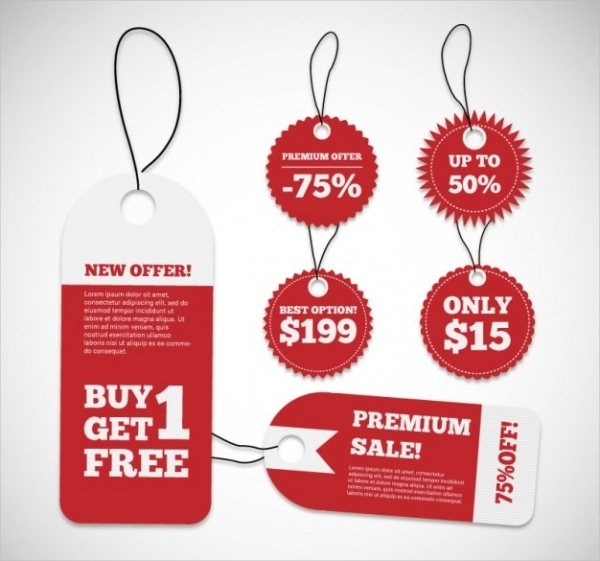 Product tag designs must look as inviting and appealing as the product they are attached to. 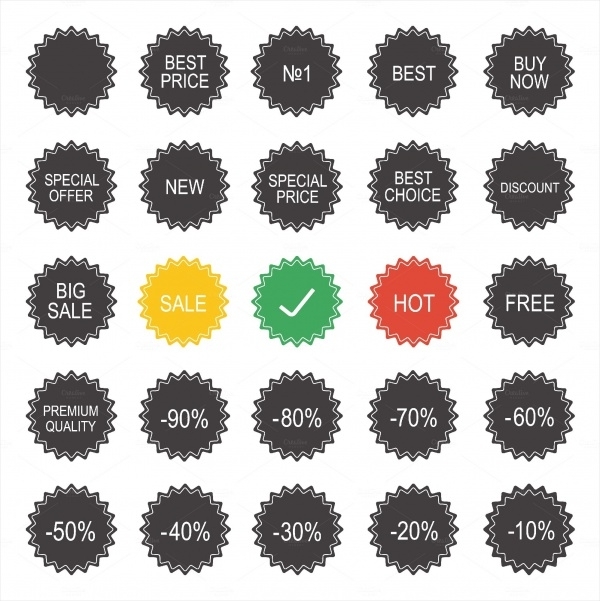 In our compilation, we have tried to give you a well-designed customizable version of product tags which you can work with and create multiple product tags for your product-line. We can vouch that the designs suggested are qualitative and impactful. Download now and get started!